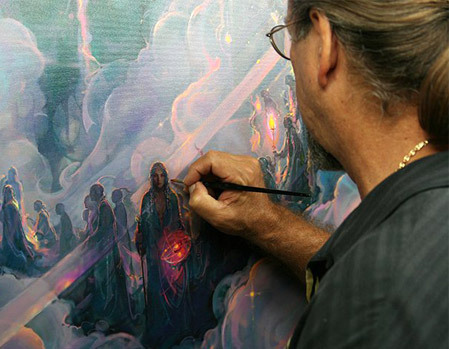 John Pitre has often been called a modern day Leonardo Da Vinci. Not only is he the most published American artist of all time but he is also a very accomplished and successful inventor. Today, John's ground breaking inventions focus entirely on the development of sustainable, clean energy generating technologies which support the wellbeing of mankind, and the planet. To learn more and to see a few of John's game-changing technologies, please click here.